20th Century Fox has revealed a a new Independence Day: Resurgence international poster, featuring the aliens hovering over Europe after their 20 year hiatus. Check out the Independence Day: Resurgence international poster below! ComingSoon.net had the privilege of visiting the Albuquerque set of Independence Day: Resurgence this summer and we’ll be bringing you lots of behind-the-scenes surprises between now and the film’s release in theaters on June 24, 2016. You can check out our interviews with the cast by clicking here! 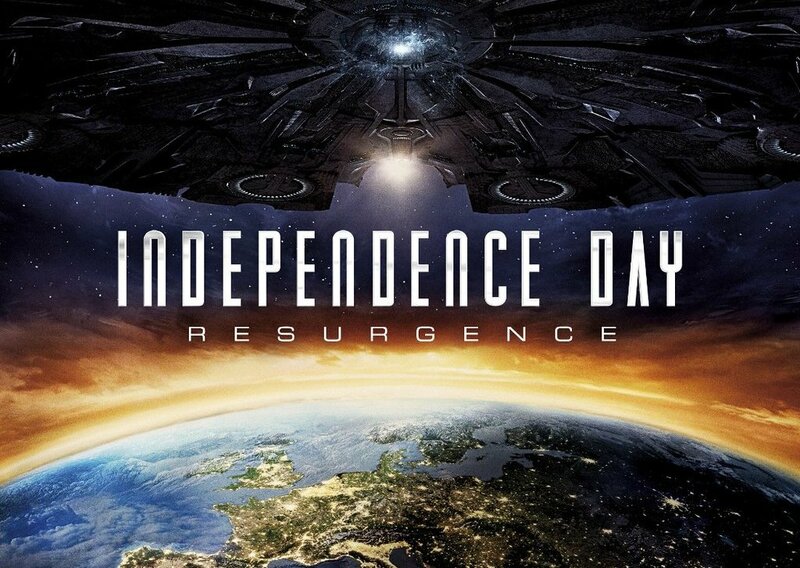 Twenty-two years in the making, Independence Day: Resurgence features a script by Roland Emmerich and Dean Devlin and James Vanderbilt, James A.Woods & Nicolas Wright.